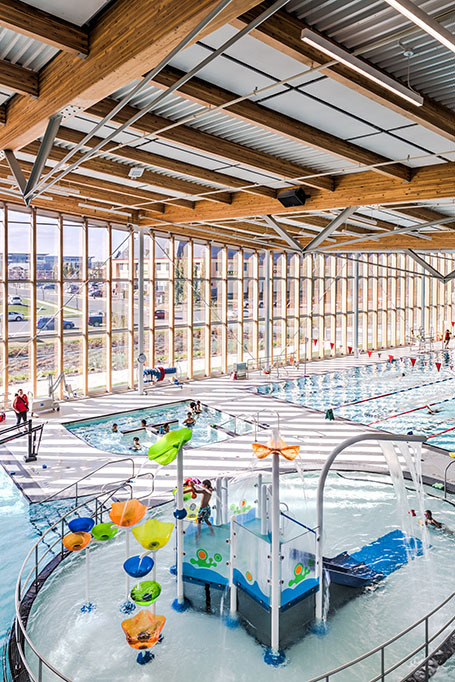 After completing programming exercises for four recreation facilities in the City of Calgary, Counsilman-Hunsaker was retained to provide design and engineering services for two new recreation centers for Quarry Park and Rocky Ridge. 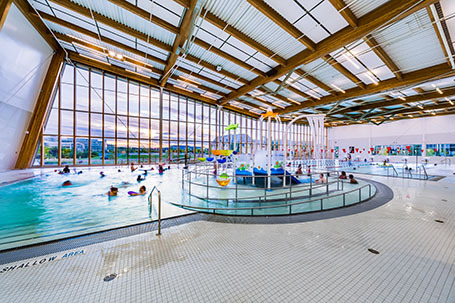 The facilities were designed to serve the needs of both residents and employees from the surrounding communities. 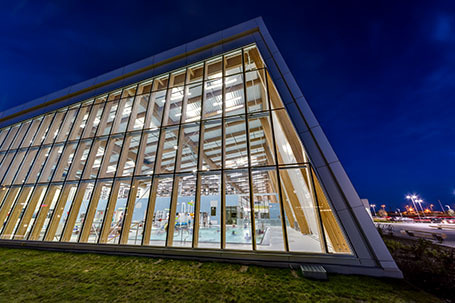 The center will act as a community hub to increase opportunities for community gatherings and social connections. This 94,000 sq. 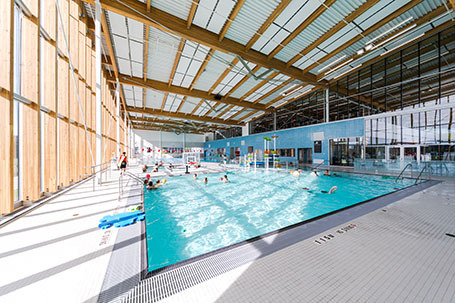 ft. facility features sport and leisure amenities such as an aquatics center, a fitness center, running track, a gymnasium, daycare, and the Calgary Public Library. This 94,000 sq. 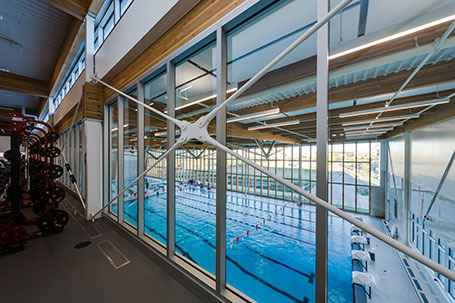 ft. facility features sport and leisure amenities such as an aquatics centre, a fitness centre, running track, a gymnasium, daycare, and the Calgary Public Library.